Pattaya and Phuket are renowned as beach-side getaways. But the Thais envisage Hua Hin as a romantic and elegant holiday destination after it was home to the royal family for over a century. Thailand’s upper society has flocked to the city, investing in its property market and commercial space along the coastline. For decades, Hua Hin was far from being described as trendy. Vintage train stations, golf courses, night markets and quiet holiday resorts are among those you can find in this traditional holiday destination in Thailand. 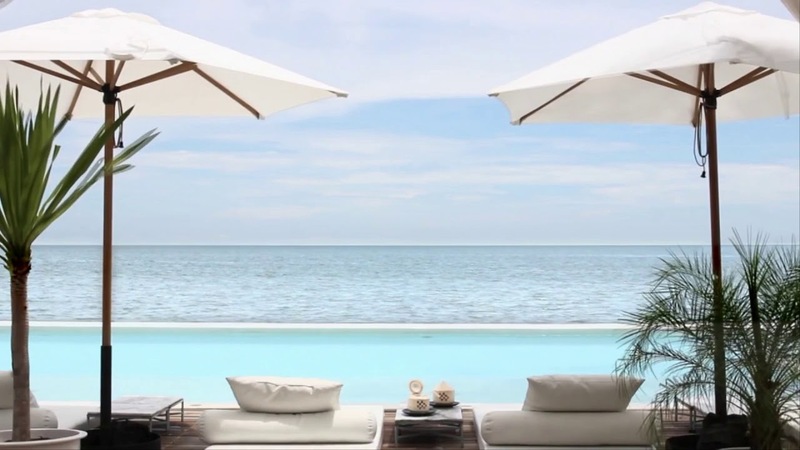 But Seenspace has helped transform Hua Hin into a popularizing getaway for the young millennial and wealthy. 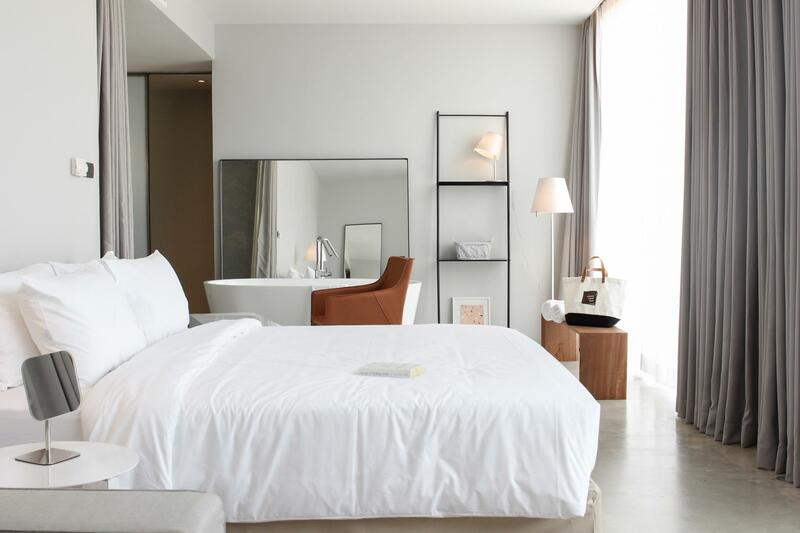 Seenspace has remolded Hua Hin from a traditional holiday destination into a lifestyle getaway. 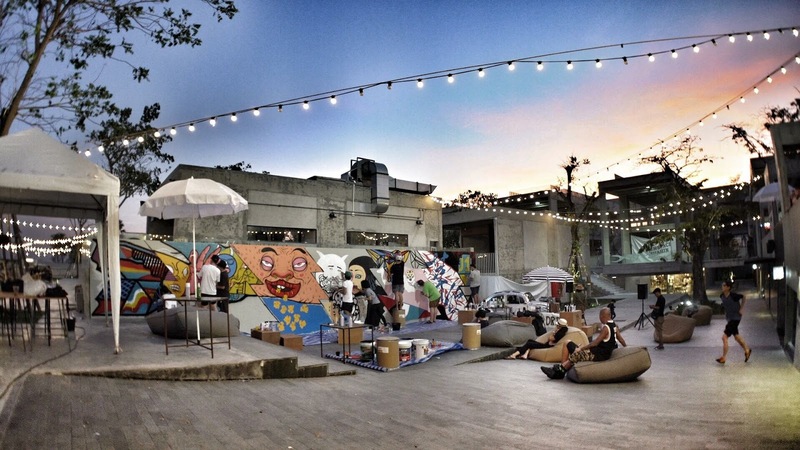 This lifestyle mall draws inspiration from local arts and design. It is one of the most ‘Instagram-able’ spots in Hua Hin. Arriving at Seenspace, visitors will be attracted to its modern and minimalist architecture. A large concrete wall – with letters that spell, ‘Seenspace’, is the bold entrance to this lifestyle piazza. A latticed ceiling and paneled glass above the space allows plenty of natural light into the building. One of the boutiques here is Lost & Found, a signature space known for its locally- crafted decors, high-end jewelry, designer clothing and home accessories. Seenspace is sleek and exceptionally stylish. For those who’d want to stay overnight at Seenspace? 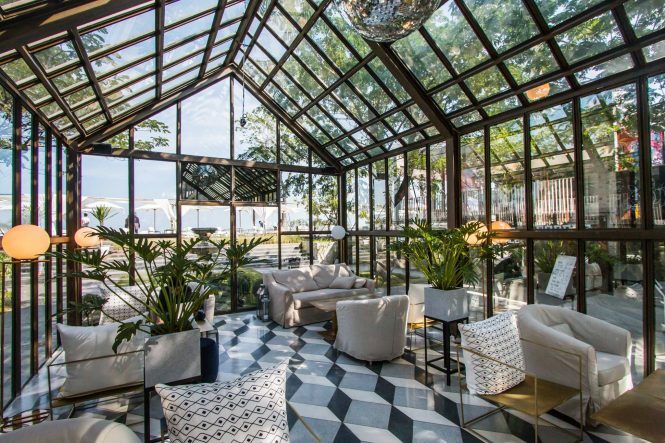 Chocolate Box, a 23-room boutique hotel on the 2nd and 3rd floor, caters an industrial design for those who’d like to stay for a few nights by the ocean. The hotel is like a box of chocolates, where guests can choose if they’d like to stay in the ‘milk’, ‘regular’ or ‘dark’ rooms. The lowest floor houses the restaurants and boutique shops. The busiest spot out of all? 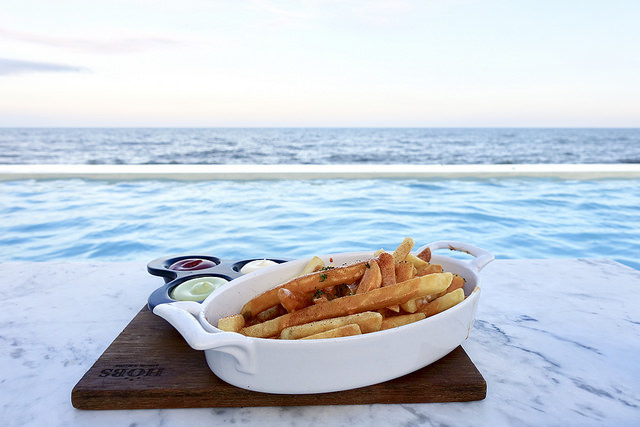 Seenspace’s infinity pool right by the beach is where you will find most visitors indulging in some food, swimming in the waters, or grabbing some photos along the pool. 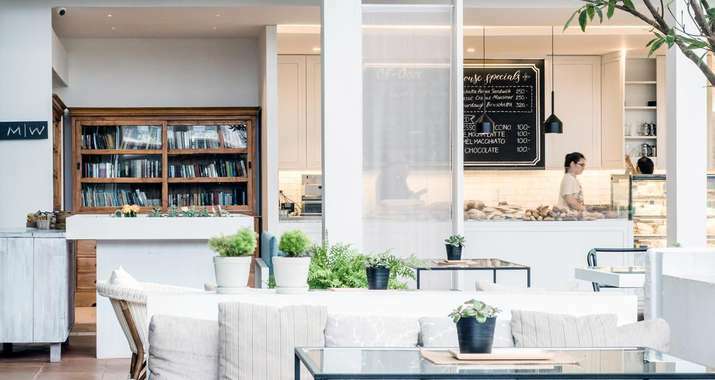 Seenspace caters the lifestyle requirements for today’s young generation and reveals Hua Hin’s emergence as Thailand’s most sophisticated getaway destination.